Last week, we opened registration for two Google Certified Professional beta exams — Cloud Architect and Data Engineer — to the public. As companies move to the cloud, demand for competent technical professionals has grown, and these certifications can help people and companies connect. In particular, our new Cloud Architect Certification is helpful to businesses making the shift into cloud infrastructure and platform as a service. A Google Certified Professional – Cloud Architect enables organizations to leverage Google Cloud technologies through an understanding of cloud architecture, Google Cloud Platform and users thereof. She has demonstrated her ability to design, develop and manage dynamic solutions that are robust, scalable and highly available. At its core, the Cloud Architect Certification strives to support our company-wide mission to build the most open cloud for all. 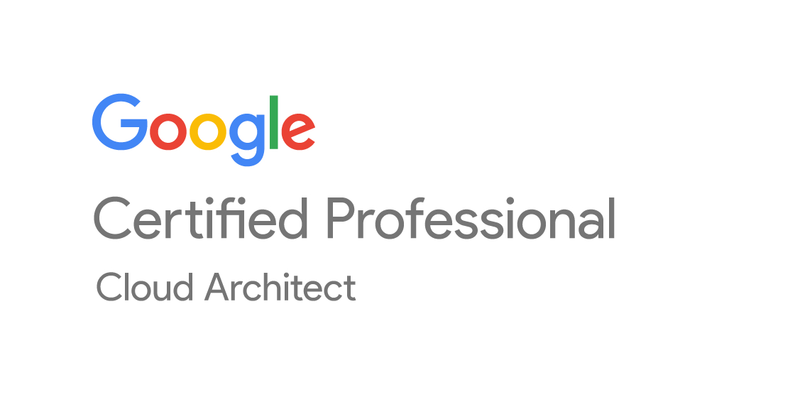 If you look at the Google Cloud Architect Certification Exam Guide, you’ll see that a Cloud Architect should also be experienced in microservices and multi-tiered distributed applications that span multi-cloud or hybrid environments. We want Cloud Architects to be able to complement existing on-premises infrastructure with cloud services, even if they’re not all on our cloud. Save 40% on the cost of certification. Prove early adoption by claiming a low certificate number if you pass. Get exclusive access to the Certification Lounge at Google Cloud Next ’17 if you pass. Ready? Register now and we’ll see you in the cloud!